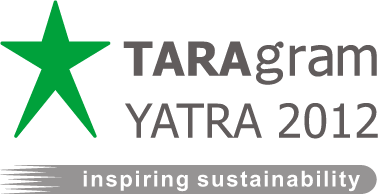 The TARAgram YATRA is an annual event that promises to be a milestone in a series of global multi-stakeholder consultation processes. 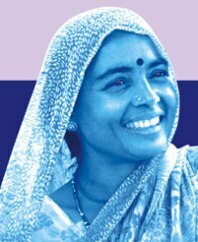 The 2012 TARAgram Yatra is organised by the South Asia Women’s Network (SWAN), United Nations Environment Programme’s APFED Programme and Development Alternatives (DA) Group from 22 to 25 November 2012 in New Delhi and Madhya Pradesh. The TARAgram Yatra will bring together top-level practitioners and policy makers from south Asian countries and the rest of the world to share current thinking on empowering women to lead the world on the path for Sustainable Development. The Yatra will celebrate contributions that women make to the economic, social, and political lives of their countries, communities, and families. A mix of dialogue and field visits, the four-day event will showcase the key achievements of grassroots actions in community empowerment led by women.